Science Trivia page includes information about the discovery of Pluto, how caves develop, Mammoth Cave, bones of the human skeleton, Genghis Khan, industrial revolution and much more. Pluto was discovered in 1930 by Clyde Tombaugh an American astronomer because it was thought a planet had disturbed the orbits of Uranus and Neptune. It was considered the ninth planet until 2006 when it was renamed a dwarf planet. Venetia Burney, an 11-year-old schoolgirl in Oxford, England submitted the name Pluto. She suggested the name became Pluto comes from the name of the god of the Underworld in Roman mythology. Pluto was given this name because it is so far from the Sun that it is in perpetual darkness. Caves are holes in the ground that are usually hollowed out by water. Rainwater trickles through the caves dissolving the minerals in the rocks. 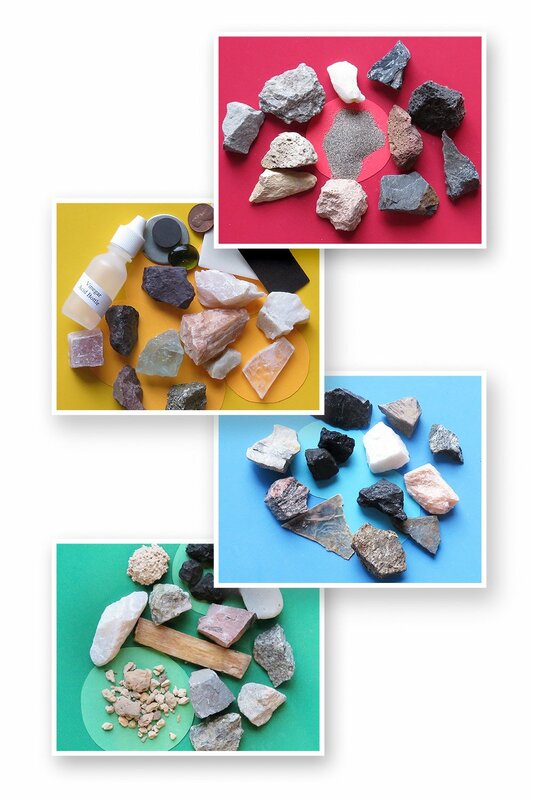 The dissolving minerals form pockets, hollows and tunnels usually in the rocks. Caves form when there is adequate precipitation, enough plants and animals producing carbon dioxide and gentle hills that allow the water to drain slowly. The caves in the picture above were sand in sandstone. 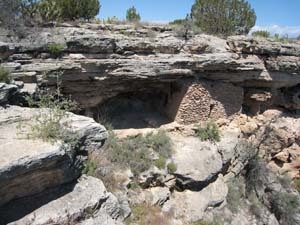 Native American farmers built homes in the caves and lived there from A.D. 1200 – 1450. Mammoth Cave was discovered in 1799 and is the longest known cave system in the world. The entire cave system has 560 km of caves and passages. The longest underwater cave system in the world is the Nohoch Nah Chich system in Mexico. Over 51 km of underwater passages have been mapped. The skeleton is the bones that provide the framework supporting the body and hold the different parts together. There are 206 bones in the adult human body. The baby’s skeleton contains 300 or more bones. Some of these bones fuse (join) together as the baby grows. Genghis Khan was one of the most feared conquerors in history. He was a Mongol leader whose name means “lord of all.” Genghis Khan led an army of 250,000 men. His army had more than one million horses. The soldiers lived on a diet of smoked sheep meat and dried milk. The Mongol Empire as the largest continuous land empire of all time. in 1764 by a Lancashire weaver. The Industrial Revolution began with the invention of machines like the spinning jenny, water wheel, and steam engines that drove machines. 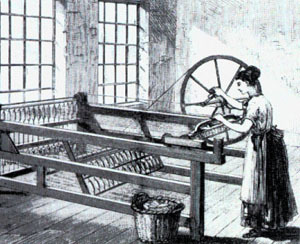 The spinning jenny was created in 1764 by a Lancashire weaver. It was designed to help cottage weavers to quickly spin wool or cotton fibers into yarn or thread. His design used lots of spindles at once turned by a single wheel. A seed drill was invented that made holes and planted seeds in them. This process greatly speeded up the planting process for farmers. The steam engine was developed in the 1780s by James Watt to drive machines with steam instead of water. The steam engine quickly replaced water as the main source of power in factories. The discovery in 1784 by Henry Cort of a method to remove impurities in cast iron to make wrought iron. Wrought iron became a key material that fueled the Industrial Revolution. 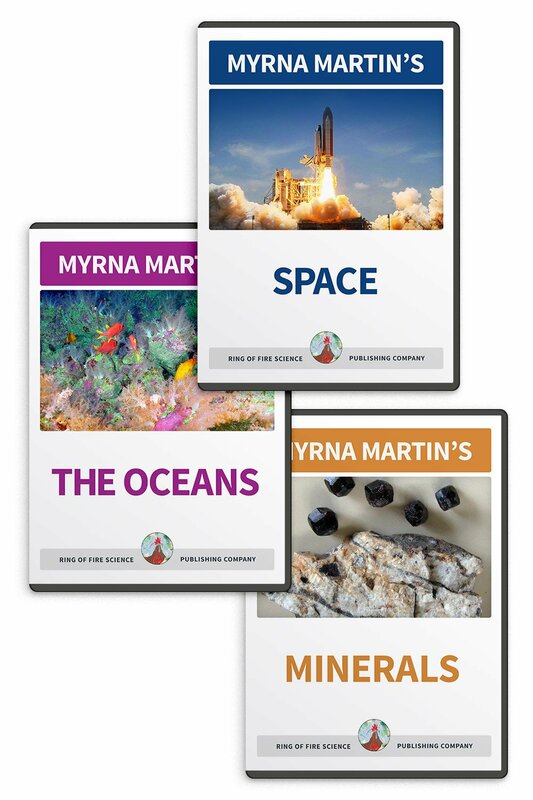 Science Articles for Kids - Includes science trivia, information about the Sun’s magnetic poles changing, tourist in space, a two-toned lobster, Kepler telescope discoveries and our science newsletter for kids. Science Current Events – Sun’s Magnetic Poles The Sun’s magnetic poles switch polarity once every eleven years. This is due to occur in the next few months. Current Events in Earth Science – Space Tourist Virgin Galactic’s Space Ship Two (SS2) flew over the Mojave Desert in California on September 5, 2013. Virgin Galactic’s goal is flying tourists into space by 2014. Kids Current Events – Two-toned Lobster A rare two-toned lobster was caught off the coast of Maine. It is estimated that only 1 in 50 million lobsters will have this coloration. Current Events in Science – Kepler’s Space Telescope NASA’s top planet hunting telescope was launched on March 6, 2009. The telescope has found thousands of planets outside our Solar System since it was launched. Science Trivia Science page includes information about the discovery of Pluto, cave formation, Mammoth Cave, bones of the human skeleton, Genghis Khan, industrial revolution, spinning jenny and much more science trivia. Science Inventions The first navigation system was developed for captains sailing in foggy conditions to keep ships from colliding in the fog. The US Military developed an improved system in 1939. 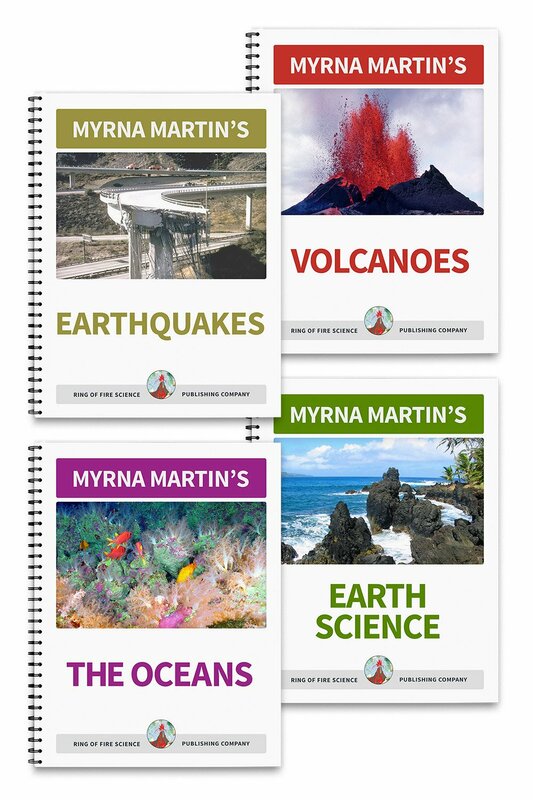 Kids Science Newsletter Our FREE science newsletter is published each month during the school year. The newsletter includes science news, trivia, and a fun activity. Check out a sample of our newsletter on this page.